We provide Program Management Office, Infrastructure & Operations, and IT Governance support at The Millennium Challenge Corporation’s Office of the Chief Information Officer (OCIO). 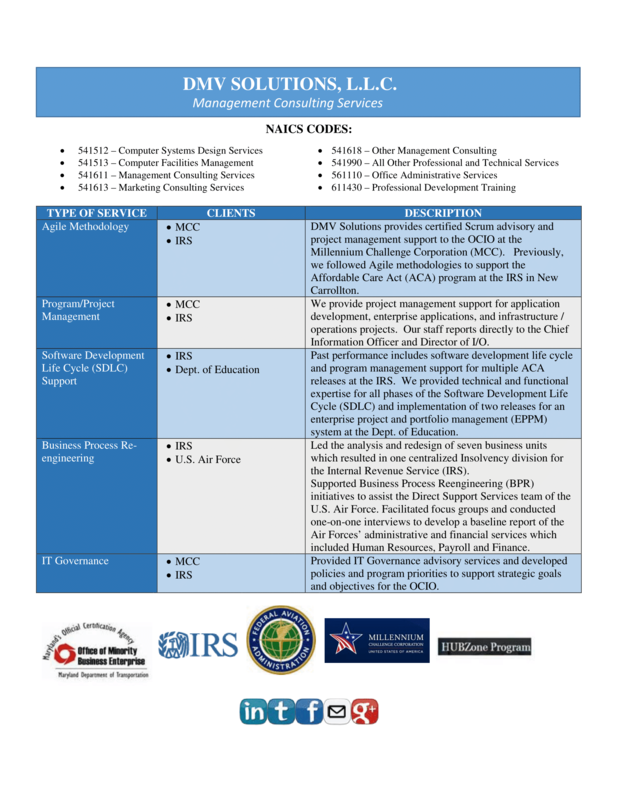 Projects span operations and maintenance, information architecture, end user support services, and project management to support the agency's mission. 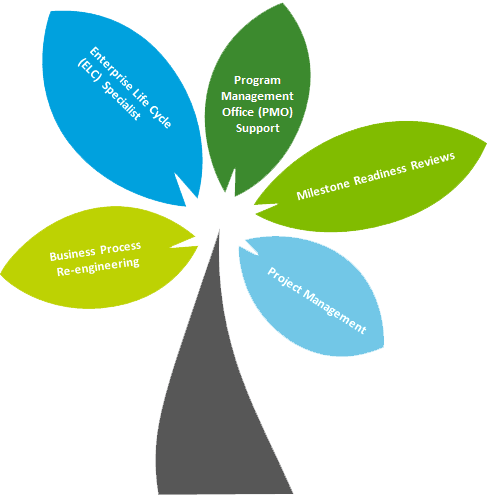 We provide senior level advisory services to the Chief Information Officer and Directors within OCIO for programs of great complexity that are multi-purposed and support major MCC initiatives. Previously, we supported the Affordable Care Act (ACA) program at the IRS by providing the Maintenance and Engineering (M&E) with strategic plans and policies to ensure that project teams were in compliance with the Governance Board. 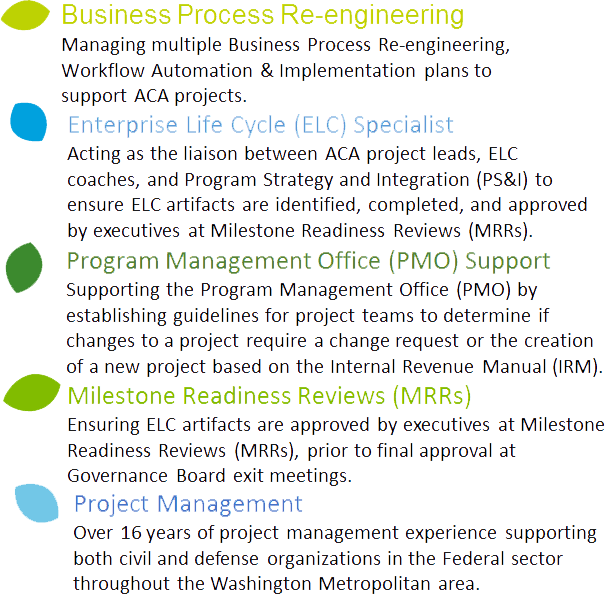 We supported M&E by coordinating milestone reviews in alignment with the software development life cycle (SDLC) for multiple releases of applications to support the Affordable Care Act. 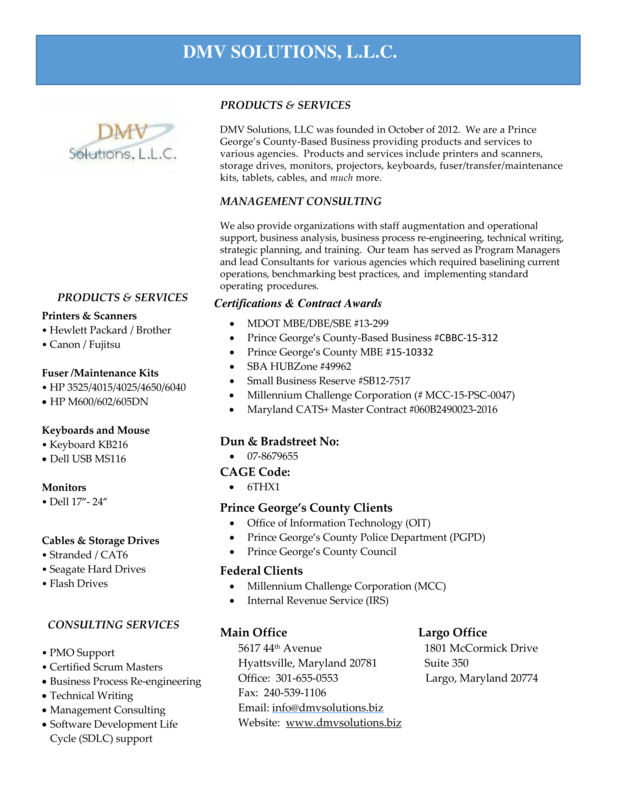 We provided assistance in the development of several releases for the Affordable Care Act (ACA) systems to provide taxpayers and other external and internal customers with a fully capable production system, used by the Internal Revenue Service (IRS) and the Center for Medicare & Medicaid Services (CMS).